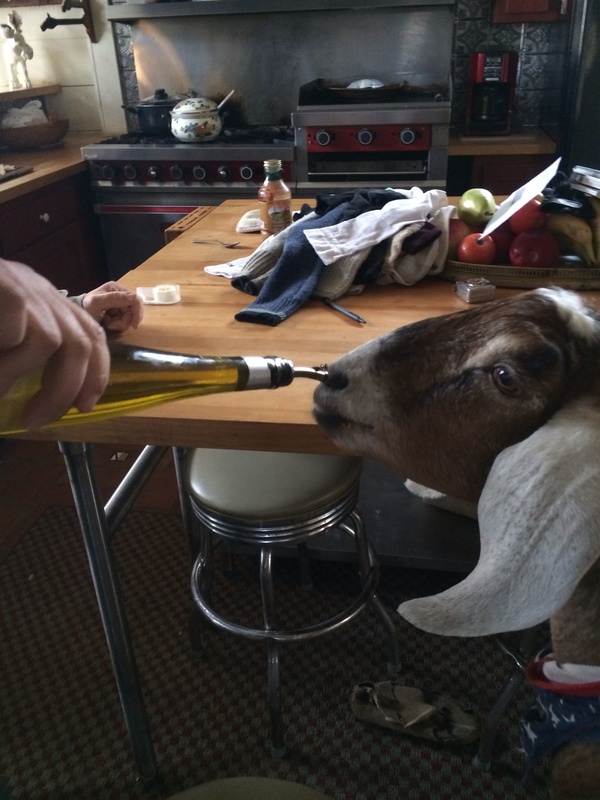 There's this stuff, it's called "Olive Oil", and it tastes GREAT! Have you heard of it? I love it. Mom keeps it in the kitchen, and I think it's mostly for Human Foods, but it's good for goats too, and keeps my coat shiny and all my stomachs happy. If you've never had some, you should try it immediately. No, really. Right now this moment. I highly recommend it. It's just delish!